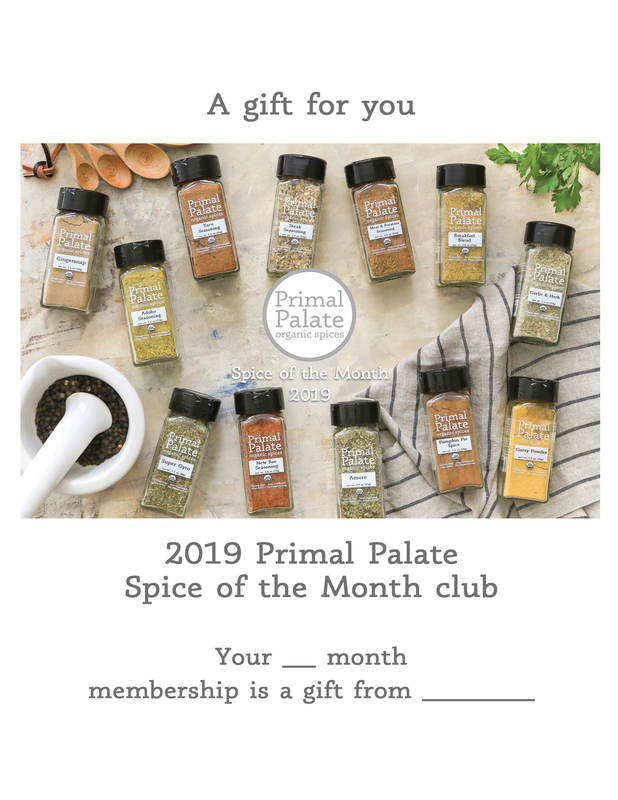 We are pleased to announce our 2019 Spice of the Month Club. Includes options for 6 or 12 months. 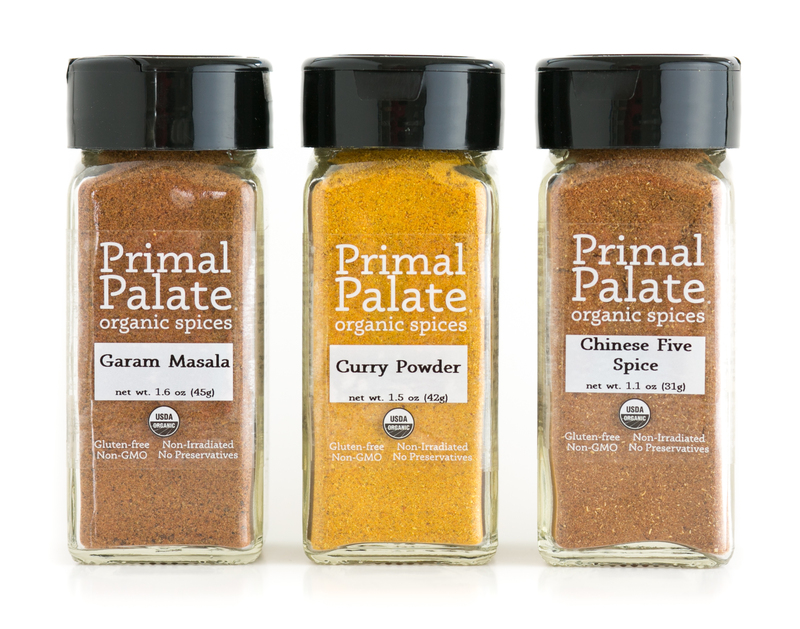 Shipping quarterly, each box includes 3 spice blends and 3 recipe cards for each blend. 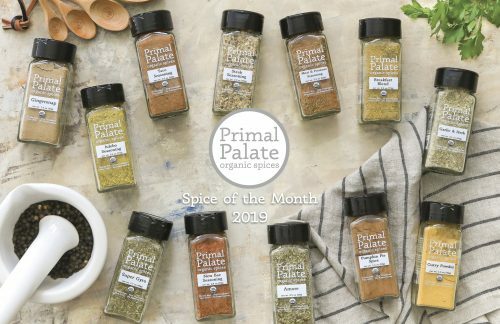 The initial box also includes a 2019 Spice of the Month calendar. In the product description below you can find a full list of the spices planned for each month of 2019. 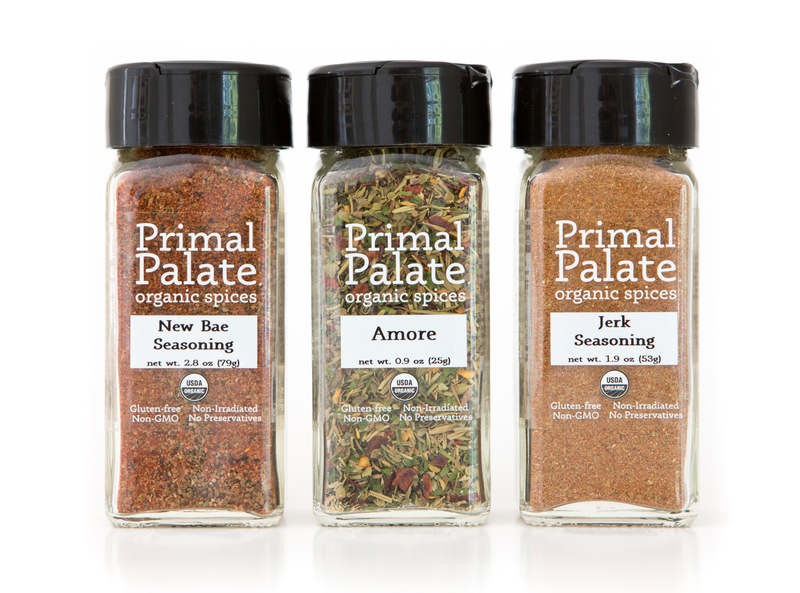 Give it as a gift to someone who loves food, or as a gift to yourself for great cooking throughout the year! First box ships in early December, 2018. Boxes ship quarterly, with the first shipment arriving in early December 2018. Please select the shipping address you wish all quarterly boxes to be delivered to. 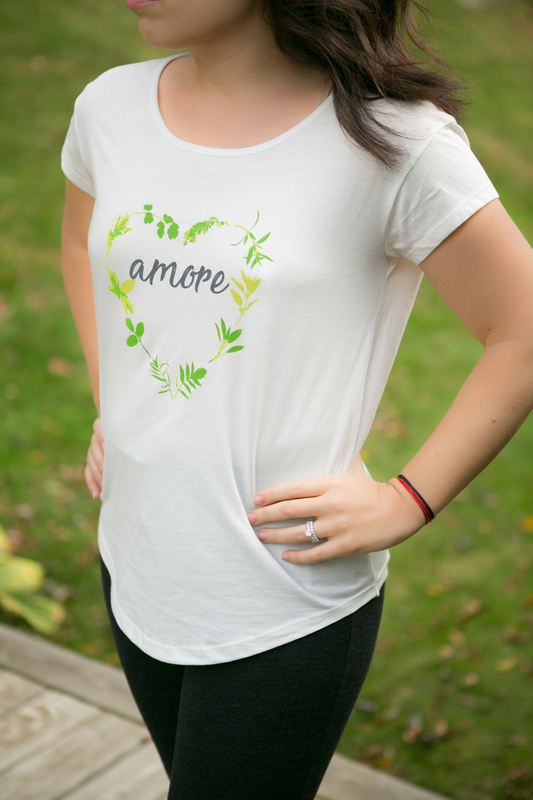 If you need to make a change to your first shipped box, please email [email protected] .